Did you make any New Year’s resolutions for 2018? Did you want to be more active, be more social, or reach a certain goal in your career? What about your business’ website? Did you make any resolutions for it?Maybe you want to give it a UX overhaul or perhaps you want to make it rank higher on SERPs. Working on your website’s SEO is a great goal to make for 2018. But how do you make goals for SEO? Sure, you can say you want to reach the top of the SERPs but do you know how you’ll get there? Likely not by the same methods you’ve been practicing if your SEO is stalling. Instead, you need to run SEO experiments to find the right practices for your website. Because every industry is different and each competitive set is different, SEO advice can’t be cookie cutter across those sets. To find your best formula for success, you have to experiment. Have you heard the phrase “if you can’t measure it, you can’t improve it?” This philosophy applies to many processes including SEO. Many SEOs know how to change SEO aspects on the websites they manage but a common mistake is that they make several changes at once. Doing this means you’ll never know which change caused you to get the better results in SERPs. Before you dive into changing everything about your website’s SEO, you need to know how to run an accurate, scientific test. 1. Ask a question you want the answer to. 2. Form a hypothesis, i.e. guess what will happen. 3. Remove variables before running the experiment. 4. Collect and analyse the data. 5. Report your results and draw conclusions. Running your SEO experiments with this method ensures that you have accurate results that will allow you to make informed decisions without surprises. A/B testing is probably the most common form of testing in marketing. With this testing, you set up two scenarios to be run at the same time with only one differentiating factor. When the experiment is over, you select the situation that performed the best to continue to use. You run the situations at the same time because too many factors can vary from month to month. Now that you have an understanding of how to properly run SEO experiments, here are several you can try out this year. 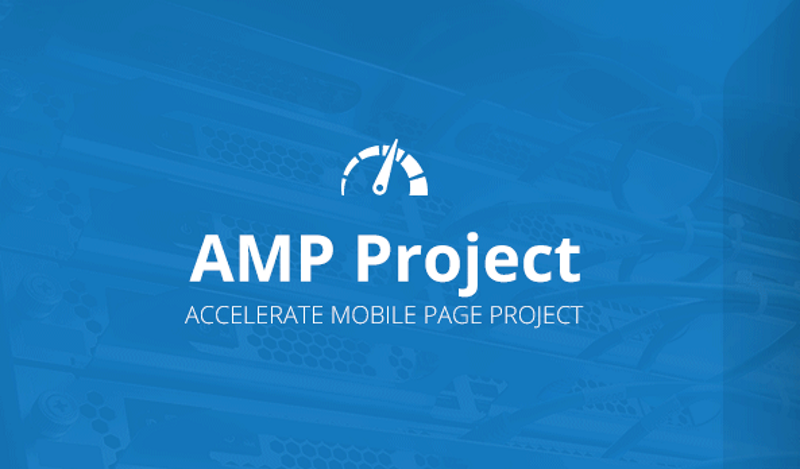 For this experiment, create an AMP for your website and test it alongside your normal website. Whichever page performs better, prioritize maintaining and designing that one. An easy way to give your rankings a quick boost is to update old content. All you have to do to run this experiment is to update your older pieces of content. Make sure stats are up-to-date, check any internal and external links, and change the published date. Keep an eye on your analytics to see if these older pieces start to get new traffic. This practice tends to work because Google likes content that’s both relevant and recent. When you update older content, Google sees it as recent. Some marketers hate nofollow links but that hate could be unfounded. Some case studies have shown that rankings and web traffic can benefit from strategically using nofollow links. To run your experiment, you’ll first need to figure out which websites use nofollow links. You can use the Chrome extension NoFollow to help. The extension indicates which websites publish nofollow links. As you’re doing your research for where you might want some of your content to be published, use the extension to find nofollow publications. From there, generate a backlink from the publication and monitor your rankings. Try to avoid generating other backlinks as you run this experiment as it reduces the number of variables you need to worry about. 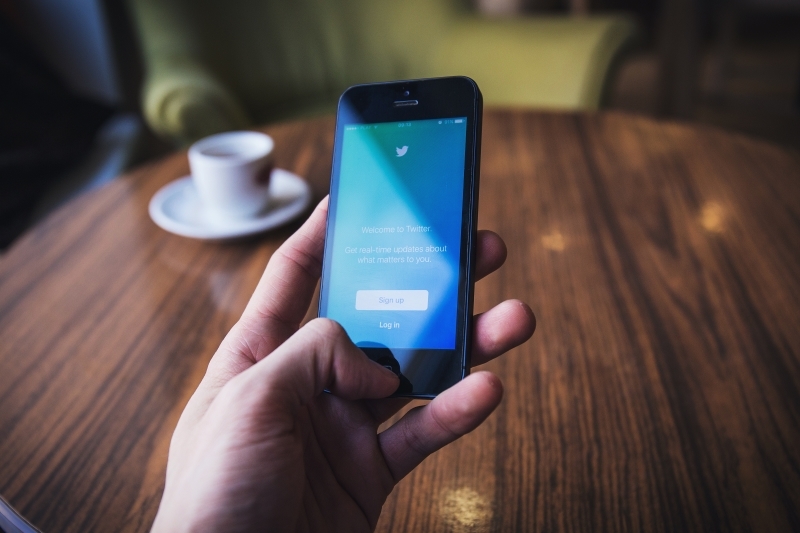 Social media is a powerful tool that can allow you to reach and engage with new audiences. Did you know it can also help your SEO in some cases? Social signals are actually an important SEO ranking factor. The more consistent social signals you can create for your website then the higher your rankings can be. Being active on social media shows Google that your business is relatively active online and responds quickly. To run an experiment with social signals, try posting with more frequency on social media. For example, if you publish to your website’s blog frequently, publicize the post across all channels and even follow up with new ones later in the week. If posting more often on social boosts your rankings, then you know to continue that way. Your titles and meta tags are meant to entice a reader to click on your page in the SERP. The more compelling they are, the more clicks you can get. The more clicks you get, the higher your SEO ranking. One experiment you can run is to go back through old content and see which ones had more organic traffic. Pick out a few that garnered more traffic and see what kind of descriptions and titles they have. Take those practices and apply them to new pieces of content. As you get better results with new, compelling titles and descriptions, use those practices across all your pages and posts. When you take the time to invest in experimenting with your SEO, you have the chance to increase your rankings significantly. The higher you can rank for SERPs, the more organic traffic you can get and the more business opportunities you can land. This year, try experimenting with SEO in a thoughtful way to get the results you need for your business to thrive. Great post Jamie, thanks for sharing. Updating old content is definitely a good idea for a quick ranking boost. Simply because Search Engines love fresh Unique Content. I also find that many bloggers tend to forget the Categories and Tag Descriptions. This too must contain the Target Keywords. I have already implemented the nofollow and update old content experiment on my website and its been quite helpfull. i have implemented all these techniques on my website except AMP , but still i am lacking behind in SEO ranking. But still Hope my hard work will be paid one day.